Anthony C. Villarreal D.D.S., originally hails from Brownsville, Texas where he attended Hanna High School for three years. His senior year, the family moved to Weslaco, TX and he graduated from WHS as a standout athlete and scholar. He attended Texas A&M University and graduated with a degree in the very challenging Bio Medical Sciences (BIMS) program. 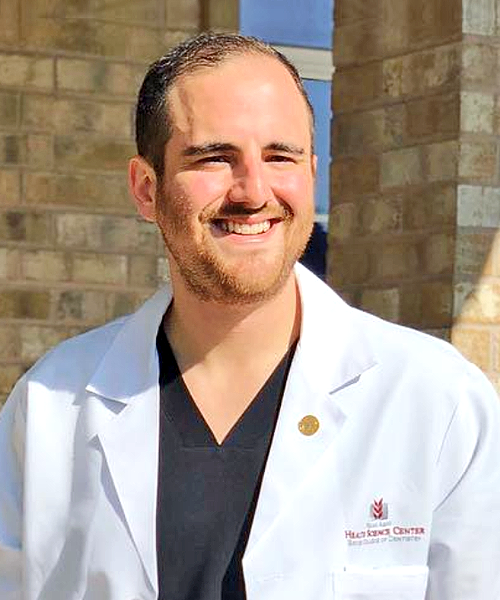 Dr. Villarreal was blessed to be accepted in to every Dental school he applied to but chose Texas A&M College of Dentistry in Dallas, (formally Baylor college of dentistry) earning his DDS with honors in 2015. He is a member of the American Dental Association, Texas Dental Association, and a member of Spear Education. Dr. Villarreal has been practicing general/family dentistry including restorative, implant and cosmetic dentistry since 2015. It has always been Dr. Villarreal’s goal to give back to the Rio Grande Valley, getting his start in Weslaco and now currently in Edinburg. He is fulfilling his life long dream of providing affordable, comprehensive, and ethical dental care to his community.